Creative, emotional, passionate movements is the best way to describe the choreography works of dancer and artistic director of the D.A.N.A. 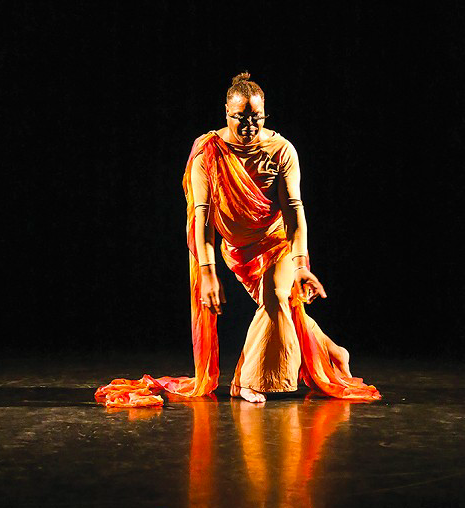 Movement Ensemble (Dancers Against Normal Actions), Nick M. Daniels. 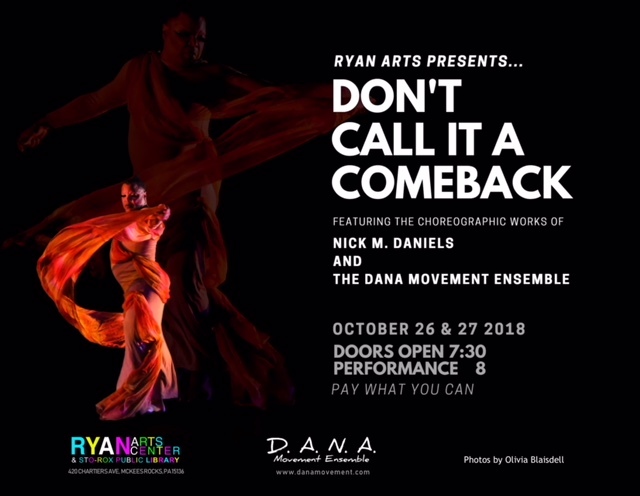 Fresh from performing during the 39th Annual historic ThreeRivers Arts Festival in Pittsburgh, Pennsylvania and festivals in Cambridge, MA.Daniels is set to bring his artistic works to Ryan Arts Center in McKees Rocks October 26 and 27 with his company The DANA movement ensemble by his side.